Severus Snape & Lily Evans (sims 3) - PC GAME. 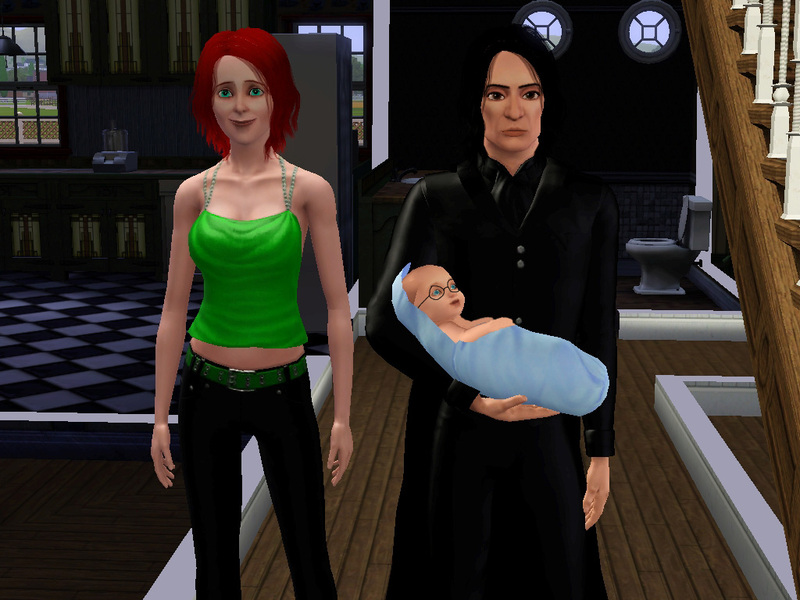 Severus Snape & Lily Evans (sims 3) - PC GAME. HD Wallpaper and background images in the Severus Snape club tagged: severus snape lily evans harry potter. This Severus Snape photo might contain outerwear and overclothes.